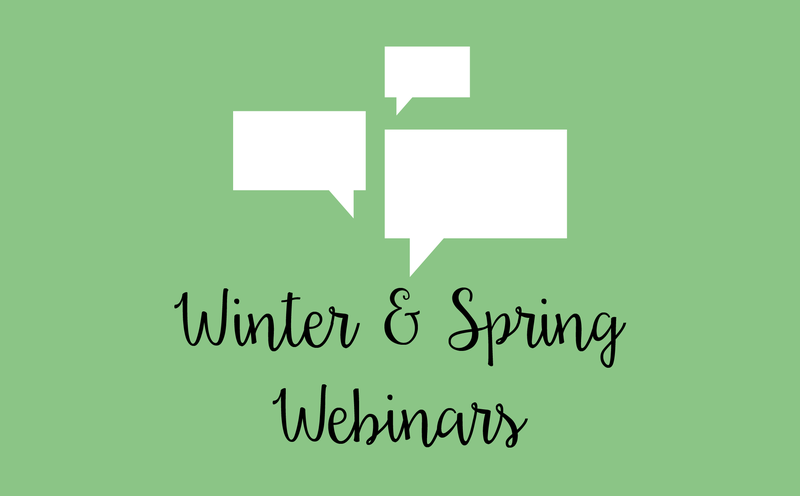 The Winter/Spring webinar series is coming to a close with two exciting webinars this May. The first webinar is from ATLA Institutional Member Pitts Theology Library on Developing a Mutually-Enriching Library Volunteer Program. The second webinar is from ATLA and ATLA Members on Preparing for a Linked Data Future – The Importance of ATLA’s NACO and CONSER Funnel Projects. These webinars are free and available to anyone. Read below for further detail and register today. As we seek to improve access to collections and better serve our communities, we often find our time and resources limited. One promising solution is to call upon volunteers. But what resources are there to aid us in doing so? The literature on library volunteers includes a longstanding debate on costs and benefits, and a public-library centric discussion of volunteer programs. There is a need for further research on how academic, and particularly theological, libraries can develop volunteer programs that will benefit both libraries and volunteers. This webinar will address that gap by exploring the growth of a volunteer and docent program at Pitts Theology Library. To enhance access to special collections, Pitts Theology Library has found an opportunity for further volunteer involvement. Using this example as a case study, Rebekah Bedard, Reference Librarian and Outreach Coordinator at Pitts Theology Library will outline the steps a theological library can take to develop a fruitful volunteer program: (1) planning, (2) recruiting, (3) training, (4) supervising, (5) motivating, and (6) evaluating. We will then analyze the benefits of a volunteer program. Finally, we will explore resources that theological libraries large and small can use to develop their own mutually enriching volunteer programs. As linked data becomes a reality, authority records will increase in importance since they will be the source for the record identification numbers that will replace the text strings in bibliographic records. Record identification numbers are critical because they provide an unchanging link between the authority record and the bibliographic record. Moving forward, a minimal authority record, consisting of the entry and the bibliographic citation on which it is based, may be created for every entry on a bibliographic record. NACO funnel members will play a critical role in this process since they would be the ones primarily responsible for identifying and enhancing these bare-bones authority records. Join Judy Knop Member Programs Librarian at ATLA to learn about the NACO (Name Authority Cooperative Program) and CONSER (International Cooperative Serials Cataloging Program), both component parts of the Program for Cooperative Cataloging (PCC), and how they function. She will share information about the ATLA NACO and CONSER Funnel Project and the requirements for membership, opportunities for training, and describe the review process for participants in these projects to create and modify name authority records in the Library of Congress Name Authority File (NACO) or master serial records in the OCLC database (CONSER). Joining Judy will be a long-time participant in the ATLA NACO Funnel, Richard Lammert, Technical Services and Systems Librarian, Concordia Theological Seminary, as well as Anna Appleman, Cataloger, Columbia Theological Seminary, a new participant, who will share their unique perspectives on the benefits for technical services professionals, their institutions, and the greater cataloging community of the funnel projects. Metadata librarians and catalogers interested in joining one of the projects as well as administrators looking to learn more about an important professional development opportunity for their technical services staff as well as a benefit to their institution are encouraged to attend.